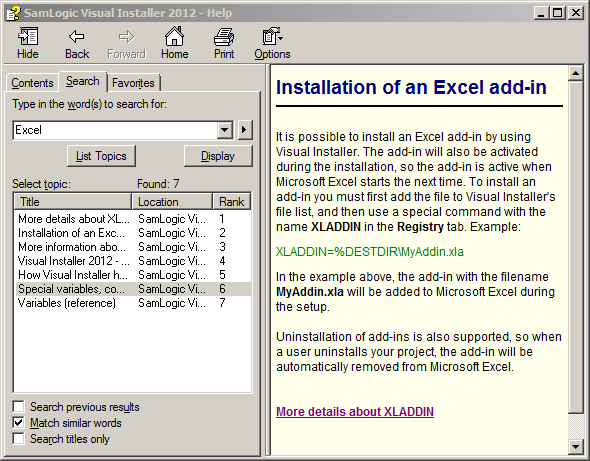 SamLogic Visual Installer 2012 available in English! In some earlier blog articles I have written about and mentioned Visual Installer 2012 from SamLogic, a Swedish Company. The key feature for Excel developers is that Visual Install 2012 can create professional installation programs for all Excel files and in particular for native add-ins as it can both install/activate as well as uninstalling add-ins in a very smooth way. Of course, it can handle both 32 bits and 64 bits versions. The good news is that Visual Installer is now available in English too. Visual Installer also includes a script commands that gives more control of the various processes upon installing and uninstalling softwares. Please note that the Excel add-in’s feature is only available in the professional version. The blog article’s content is beyond what I usually cover in this blog. However, since I know that many today have a GMail E-mail account I thought this would be of common interest. Click on the Next button and we get the next dialog as the following screen shot shows. 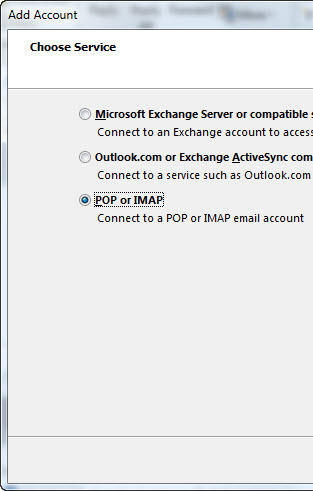 Select the option POP or IMAP and click on the Next button. In the next step we fill in all the details as the below screen shot shows. 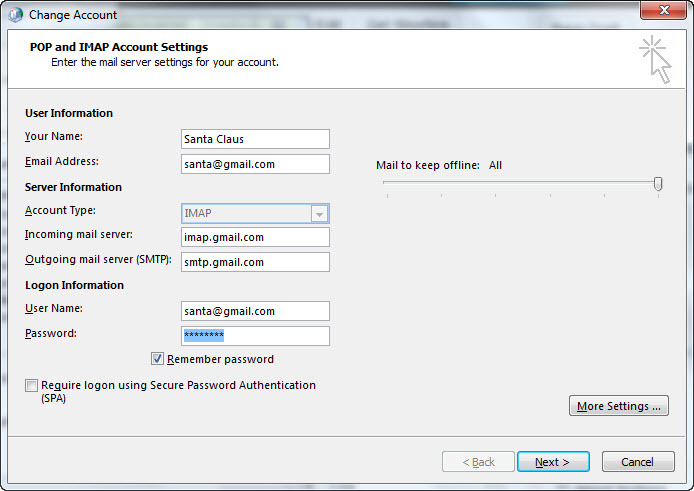 As we can see we select the account type IMAP. 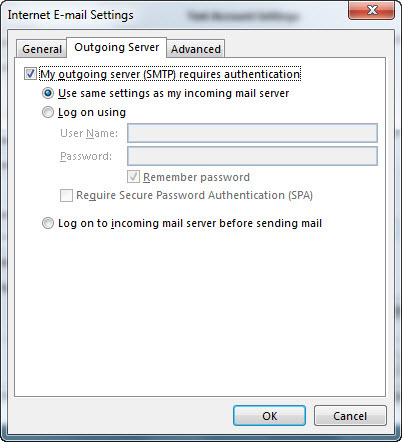 We use the mail.gmail.com for the incoming server and for the outgoing server we use the smtp.gmail.com. In the next step we click on the More Settings… button. 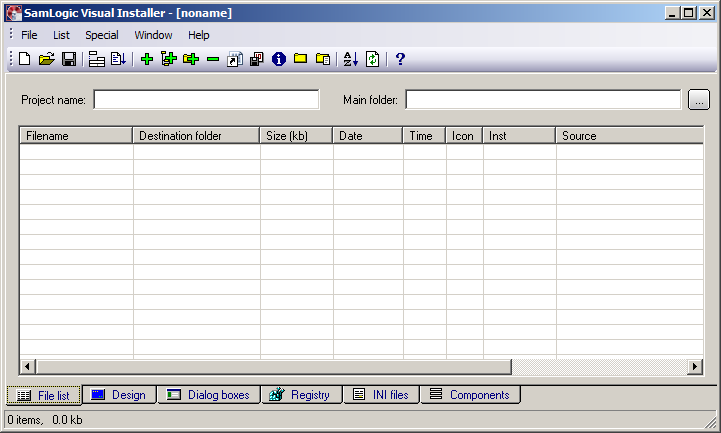 In the new dialog we select the tab Outgoing Server and fill in the required information as the following screen shot shows. After that You just click on the OK button which gets You back to the main dialog. Click on the Next button and that’s it! 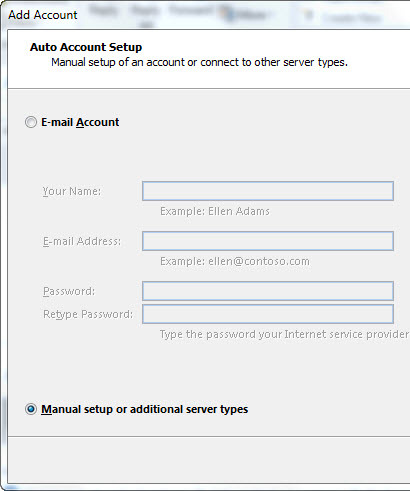 Congratulations, now You have successfully added a GMail E-Mail account to Outlook 2013!